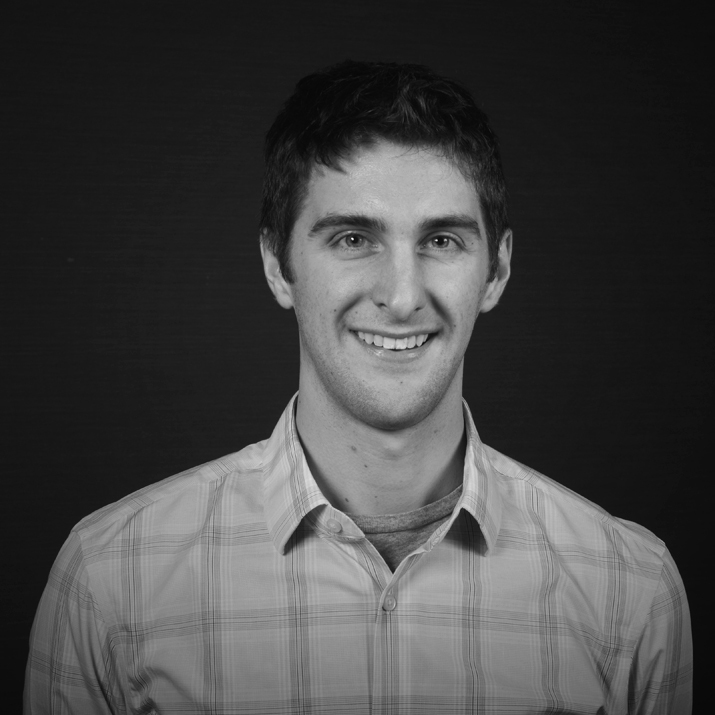 Tim has over 10 years of experience developing quality software for clients in the Minneapolis area. His goal is always to deliver clean, maintainable code that can be quickly extended or modified as the needs of business change over time. His recent focus has been on delivering real time data solutions leveraging technologies such as Kafka, Cassandra, ElasticSearch, and Kubernetes. He enjoys the challenge of working with high-volume distributed systems and is excited about the industry-wide growth in that area.